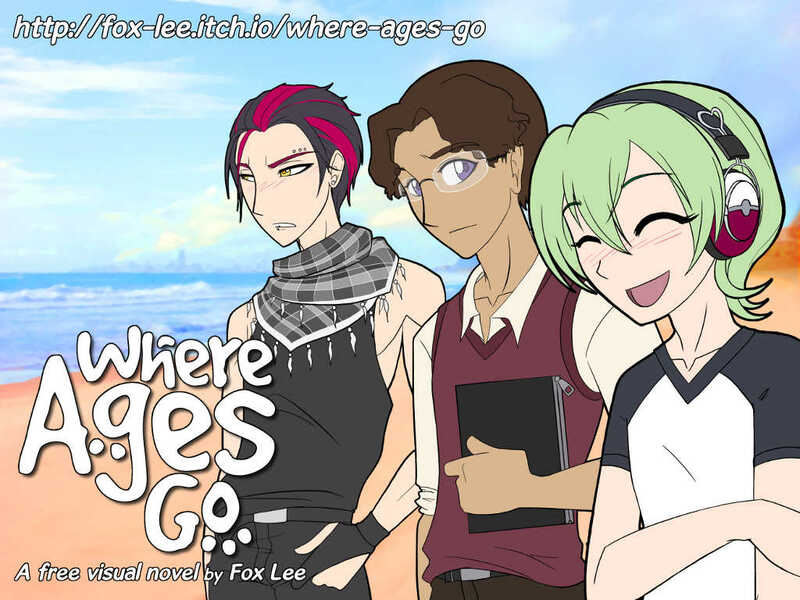 Where Ages Go is a short and sweet Australian visual novel, with a silent protagonist and three cute boys you can spend a few days getting to know. Though there are few choices to be made, your personality and appearance will influence events in the game, and there's a surprise ending that should add a fun twist to the otome game formula. There's a hint in the title!